In this video Heath Martin punches his final Kansas turkey tag then passes the Winchester to his wife Lindsey! 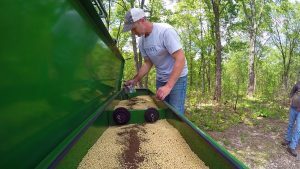 Plus, watch as we fire up the Genesis drill and roll into planting season! fall! 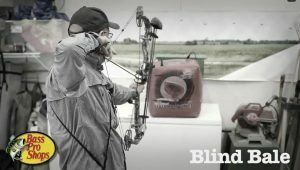 Watch Grant share one of his favorite practice techniques to prepare for bow hunting whitetails! Watch out for ticks this summer! 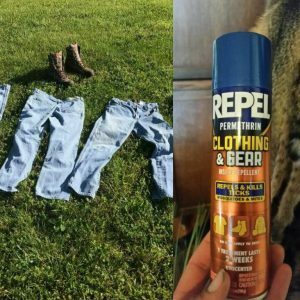 If you are going to be in the woods, treat your clothes now so you can enjoy a tick free summer! Inoculating soybeans helps fix nitrogen in the soil. For the best inoculant results, store inoculant in cool, shady places so the helpful bacteria that fixes nitrogen can live!